Widow’s Christian Place: Widows Help Wanted! 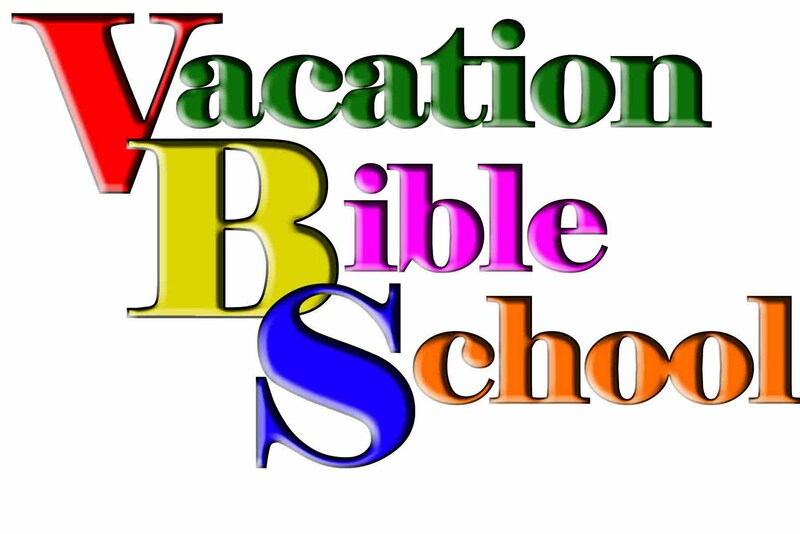 I'll bet there are a number of VBS and Bible Club outreaches in churches throughout your community this summer, and I'll bet that a number of them would be happy to have your help! Why not look into it? Start with your own church first, of course. From herding kids to baking cookies, doing crafts, telling Bible stories, or praying with a little child to ask Jesus into his or her heart, opportunities await. Did you attend VSB as a child and what was your favorite thing about it? Send in comments or pictures of your VBS experiences. I'd love to hear from you! This will be my 8th year teaching. I always sign up for one of my grandkids' classes. Makes a special week for the two of us. My youngest isn't quite 2 so it looks like I'll be teaching a lot more years. I love it!